On the weekend, the United Conservative Party in Alberta voted to include a return to the so-called flat tax in its policy platform. Taxes, of course, garner a lot of interest in Alberta, and there has been much discussion about this proposal. 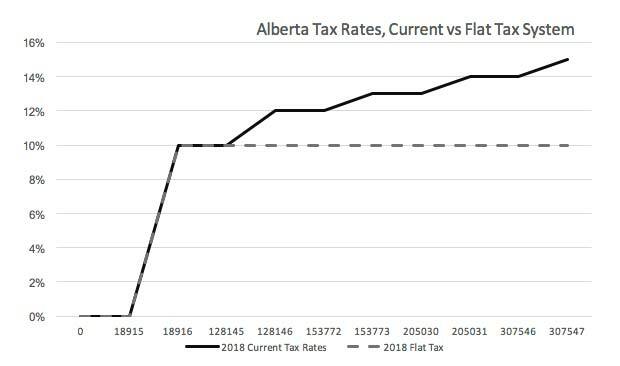 The Alberta “flat tax” dates back to the 2001 tax year when it was implemented by the Ralph Klein government, under what was called the Alberta Tax Advantage. It was brought in with a rate of 10 per cent paired with a generous personal exemption. The generous personal exemption meant that the system was actually a duo-rate system. Everyone’s income below the personal exemption was taxed at zero per cent and every dollar earned above the personal exemption was taxed at 10 per cent. The system was in place until the 2015 tax year, when additional rates were rolled out, fully implemented in the 2016 tax year. Under this new system, the initial 10 per cent rate with a high personal exemption was maintained and new brackets of 12 per cent, 13 per cent, 14 per cent, and 15 per cent were introduced. 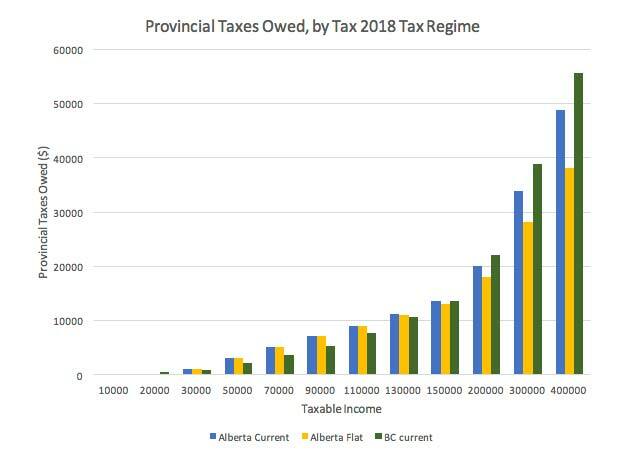 The figure below shows how the current Alberta tax system is applied to income and, for ease of comparison, shows how a return to the flat tax would look. The flat tax system shown makes some necessary assumptions: The high personal exemption would remain. 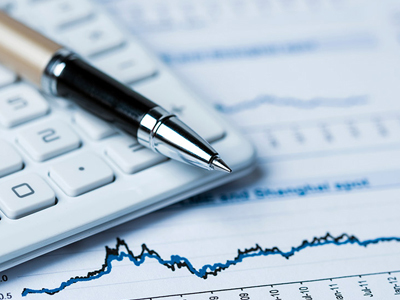 Tax thresholds would remain unchanged. The rates above 10 per cent would all be eliminated. And the rate that would be returned to is 10 per cent. The figure clearly shows what I said in the interview I did on CBC Eyeopener on May 8. The return to the flat tax would only benefit those earning enough to face the higher tax rates and the more income you earn, the greater the benefit from the return to the flat tax system. In particular, only individuals earning above $128,145 would see any tax savings. Using income tax statistics (for which the latest available are 2015), we can roughly calculate that approximately the top 10 per cent of tax filers will benefit from this tax change, with most of the benefit going to those earning above $307,547, which represents the top one per cent of tax filers. The majority of these top 10 per cent tax filers are men, meaning that most women do not garner much, if any benefit, from a move to a flat tax. In a province running a $9 billion deficit, it is important to ask how much this tax will cost in foregone revenue. The Ministry of Finance has estimated the revenue reduction to be between $700-800 million a year. How this figure is arrived at has not be made public and has been questioned by Trevor Tombe who, using Statistics Canada’s Social Policy Simulation Database and Model and 2014 data, estimated the revenue effect to be more on the order of $1.5 billion. Some argue that with a return to the flat tax, high-income earners will have less incentive to engage in tax planning and tax evasion behaviour and this would result in increased revenues. Certainly when Russia implemented its flat tax (Russia is the most studied flat-tax system), studies have found that revenues increased 26 per cent. What is not clear is how much of the revenue increase was due to increased voluntary compliance or increased compliance that resulted from companion changes to tax enforcement. There are a number of ways in which Canada and Alberta have been working to reduce tax planning behaviour through modifications to the tax code and increased enforcement efforts, so claims of revenue gains solely from tax rate changes should be made cautiously. Others argue that the flat tax is regressive and unfair. One of the most important myths that accompanied the Alberta flat tax was that it was not progressive. This is completely false. The high personal exemption that was brought in with the single rate actually made the system progressive and if that high exemption is maintained in a return to a flat tax, the system will continue to be progressive. That said, progressivity is increased through a multi-rate system, and even further enhanced when rates progressively increased. This then raises an important question: do people pay more or less income tax under a flat tax system versus a progressive system? The answer is: it depends. If we take the current Alberta system, a flat-tax system, and the B.C. tax system that has multiple rates and increases those rates progressively, we can see who wins and who loses under these different tax systems. The figure below shows the provincial taxes that would be owed under the various systems. 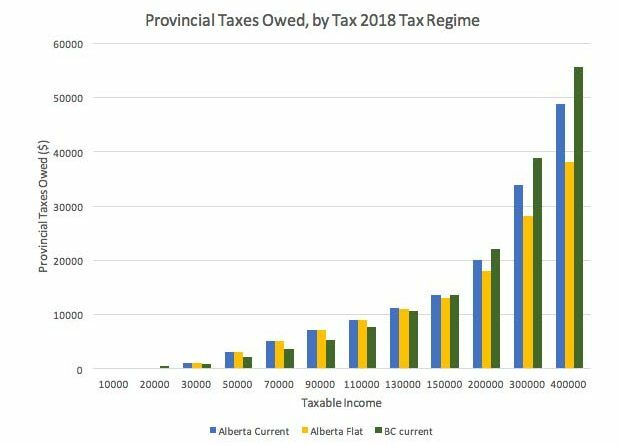 The figure makes it clear that there are no tax savings for individuals with taxable income under $128,145 under either Alberta tax system, but those above that amount pay less tax under a flat tax, and the difference increases as taxable income rises. The graph also shows that earners making under $20,000 pay less tax under either Alberta system than the B.C. system. However, those with taxable income between $30,000 and $130,000 pay less tax in a multi-rate progressive system that exists in B.C. This then leaves consideration of the costs and benefits of the flat tax. 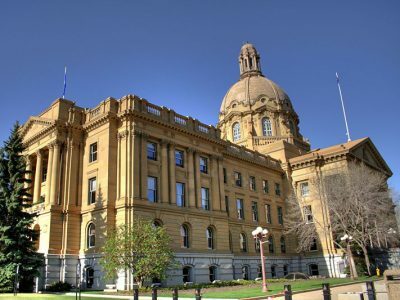 It is clear that there will be a revenue loss, and since the province is running a deficit, assuming that the UCP are not running on a ‘let’s increase the deficit’ platform, that loss will have to be made up. Whether that is through spending cuts or tax, fee, or charges increases in other areas remains to be seen. Alberta should certainly be careful about cutting much needed social programs as it is still recovering from the oil collapse and some, particularly young male workers, have not yet seen many benefits from the recovery. Further, social assistance case-loads for single childless individuals continue to increase. The Alberta tax system in either variant does well in eliminating tax for low-income individuals, but middle-class workers face a higher tax burden than they would under a more progressive system such as that which exists in B.C. This means they have less take-home income to pay for their families, and it may pose a barrier to entry into economic participation or increased economic participation. This is particularly true for women whose labour supply elasticity is much more sensitive to men’s. And this is the real battle between the flat-tax system and the more progressive tax system that is in place in B.C. The flat tax as it was designed means middle-income workers pay a higher tax than under a more progressive system, while high-income workers pay lower tax under a flat or flatter tax system. 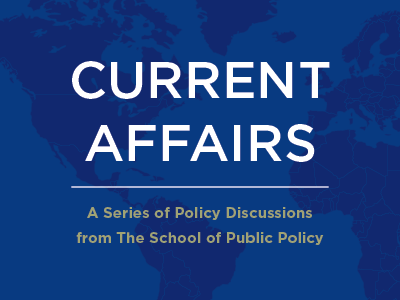 Should the tax barriers of middle-income workers be of greater concern than the tax barriers of high-income workers or vice versa? If the tax burden on low-income workers results in reduced labour supply, whereas the tax burden on high-income workers results in greater tax planning, which is more concerning? I don’t yet hear these issues discussed as Albertans debate their favoured tax system. They should be, because there is an important short- and long-term trade off being made here, and they may not be aware of it. 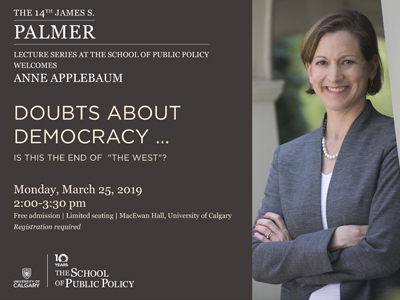 Lindsay Tedds is an associate professor of economics and scientific director, fiscal and economic policy, in the School of Public Policy at the University of Calgary. You can follow her on Twitter at @LindsayTedds.